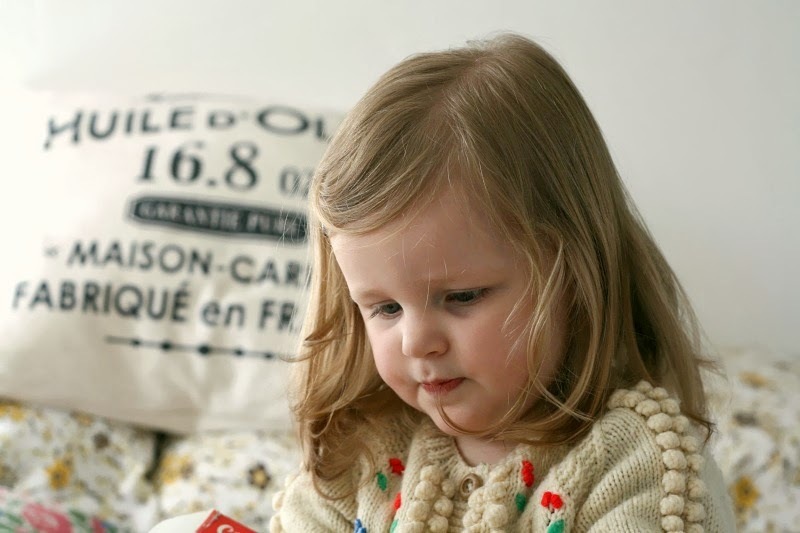 Daisy: Deep in concentration, she’s currently fascinated by absolutely everything, from crayons and books to household items (she calls the mop a ‘clean up’). 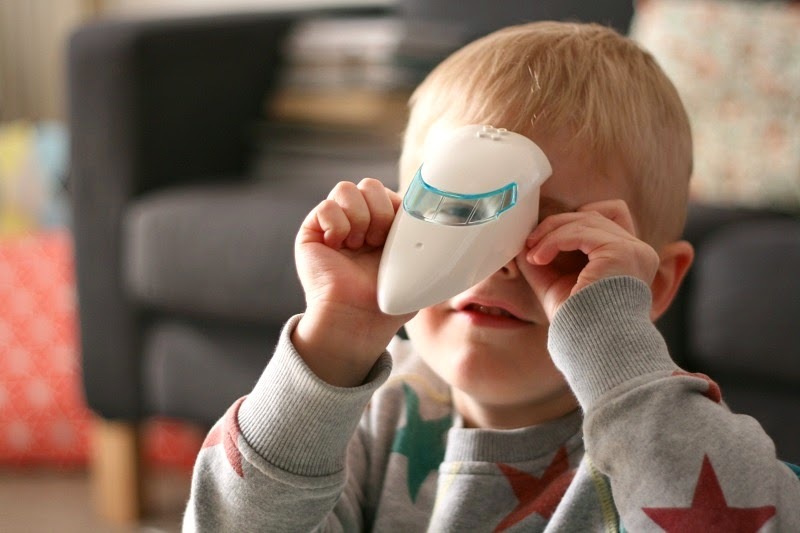 I forgot what fun toddlerhood can be; seeing things through a tiny pair of eyes really helps you to see how wonderful the world can be; from the stars and moon on a clear night (‘hello moon! Hello stars!’) to the endlessly interesting sticks and stones. Ben: Showing off his newest prize possession – his new Lego jet, the latest in a long line of projects that keep him occupied for hours. He follows the instructions to the letter, then breaks it all up and creates wonderful new things; “I am using my imagination, Mummy.” I’ve discovered that the world of a five-year-old is a magical place, where anything is possible – he constantly reminds me that if you try hard enough, you can achieve pretty much anything. Linking up with Jodi at Practising Simplicity for the 52 Project, and 365 Photo a Day with The Boy and Me. Come and join in! Love Daisie's look of concentration and her jumper! Lovely photographs. It's wonderful being sucked into a small child's perspective. It's like being given the gift of a second childhood. Beautiful images. You're right, we should all stop and look at life through their tiny eyes x It goes too quickly otherwise.